Production accounted for only 1% of the ordinary hand-selected coffee beans, the coffee grown organic estate Scarce! Top round beans exclusive supply The best guarantee of a circle round bean field beans can not be surpassed. Freshly baked that day! 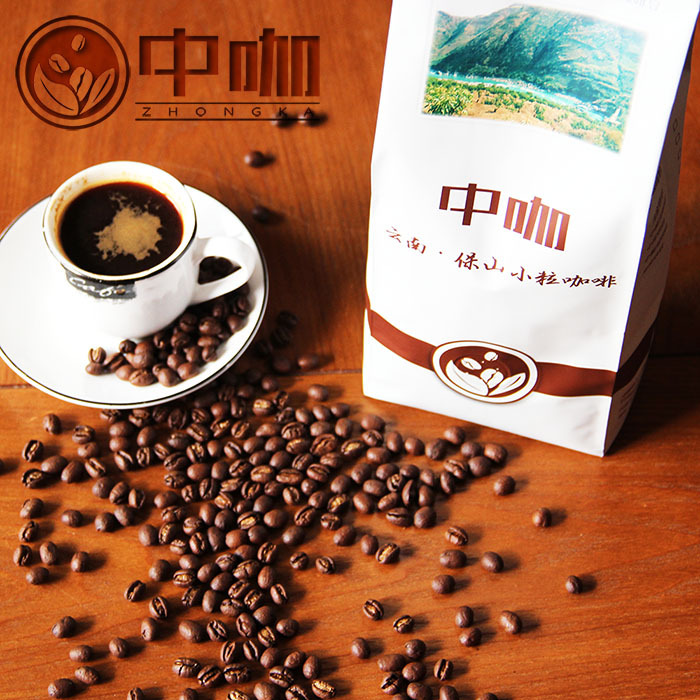 Ensure that fresh Top garden bean production is very small, but the taste is much better compared to ordinary coffee, rich taste, very smooth, microstrip wonderful plateau acid, so like a bag of coffee friends must go back and try to buy The whole process organic planting Organic farming organic certification by the authorities, a certificate is attached.